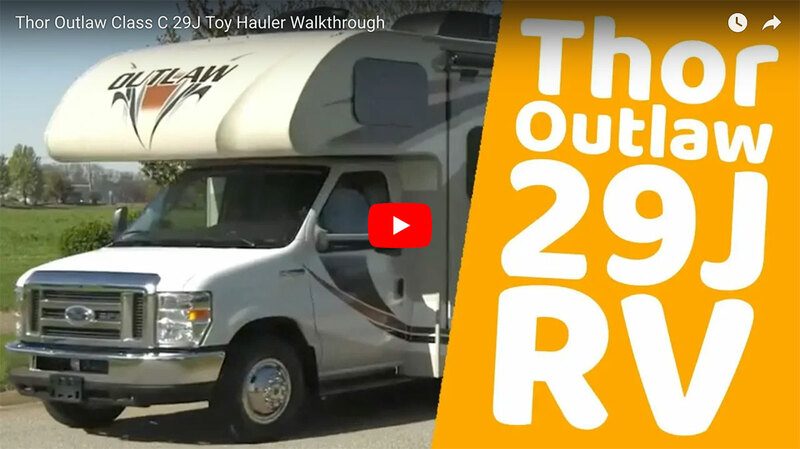 The Thor Outlaw 29J breaks the rules of traditional motorhomes. 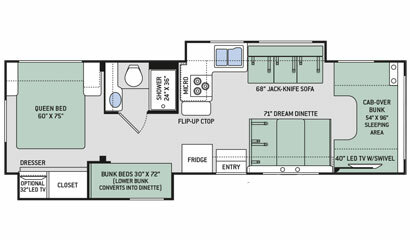 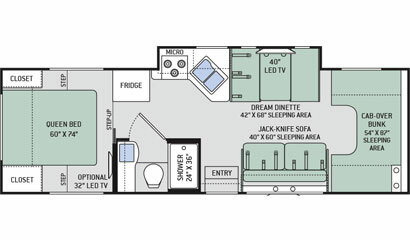 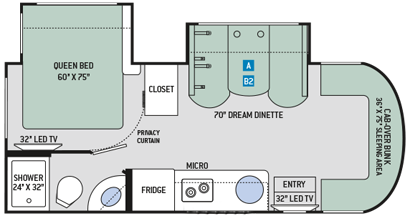 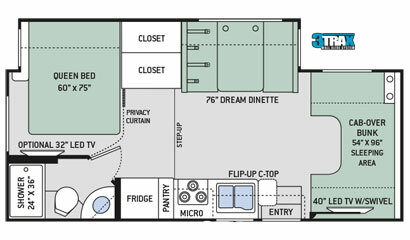 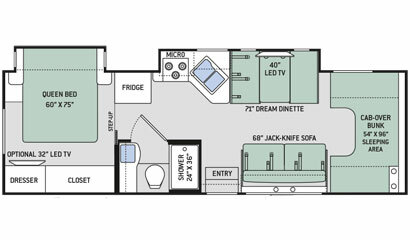 This RV is in high demand due to its expansive garage and ultra-flexible living space. 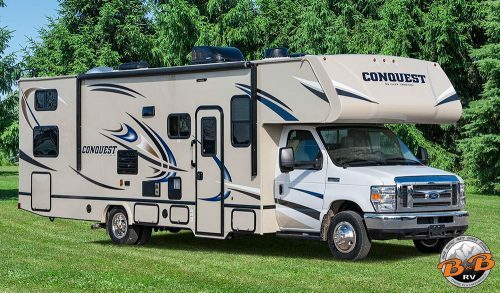 Whether it is to fuel your passion for motocross, to accommodate your thriving business with a mobile office, or just explore the wilderness with lots of cargo, the possibilities are limitless. 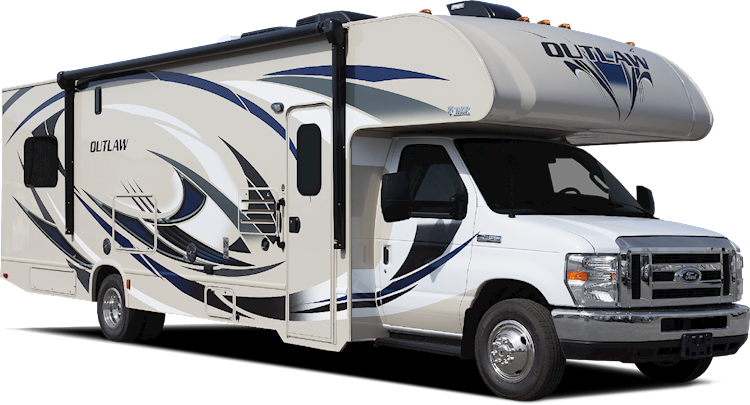 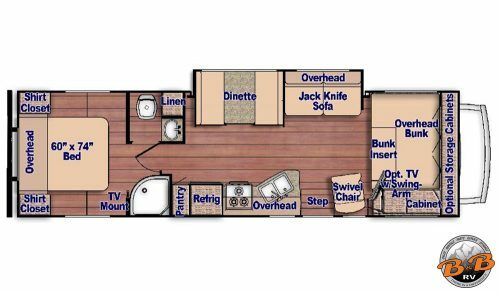 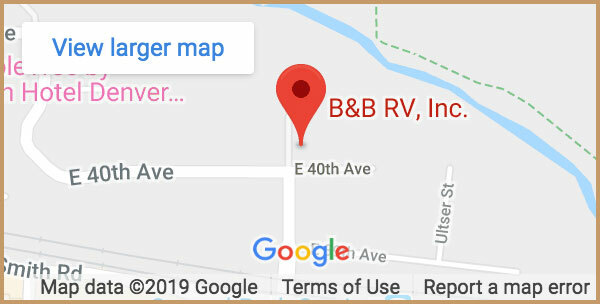 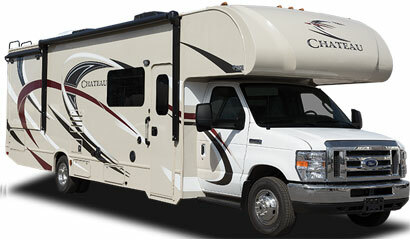 Check out some of our other Premium Class C RVs.